Developed by Nexcore Group, the $28M, 48,000 sf, three-story facility, houses an MOB, free standing emergency department/urgent care center and is projected to have 88,000 annual patient visits. 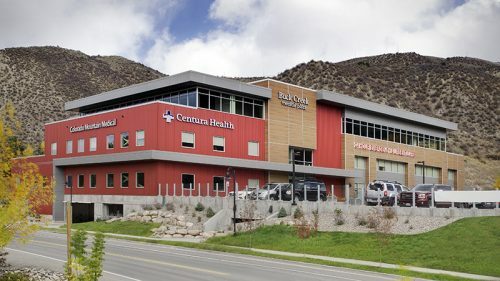 BCMP is a one stop shop outpatient center located in the heart of the Vail Valley. Congrats to all who worked on this project.